No matter how many times they are picked up and put away, Beej’s first action upon entering his room is to scatter books all around. Now your approximately nine months away from your book birthday. 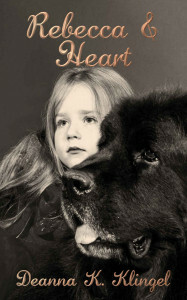 Rebecca & Heart - A Story of of a Young Girl Struggling with Autism.